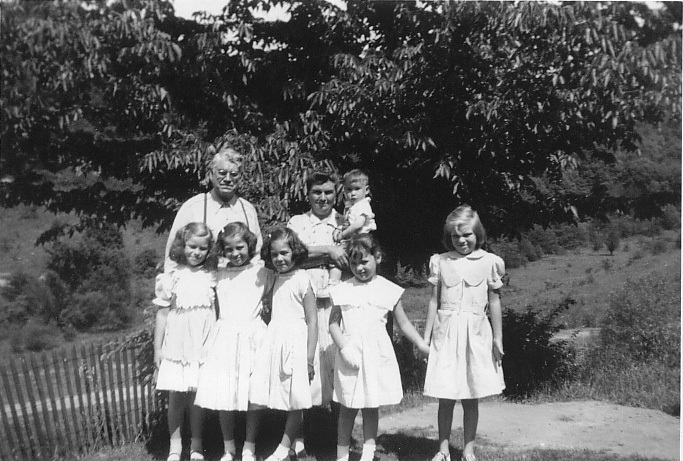 Ferdinand and Zella(Taylor) Gilland and some of their children. My mom is in the middle. The cute darkheaded one grinning! A family Picture. 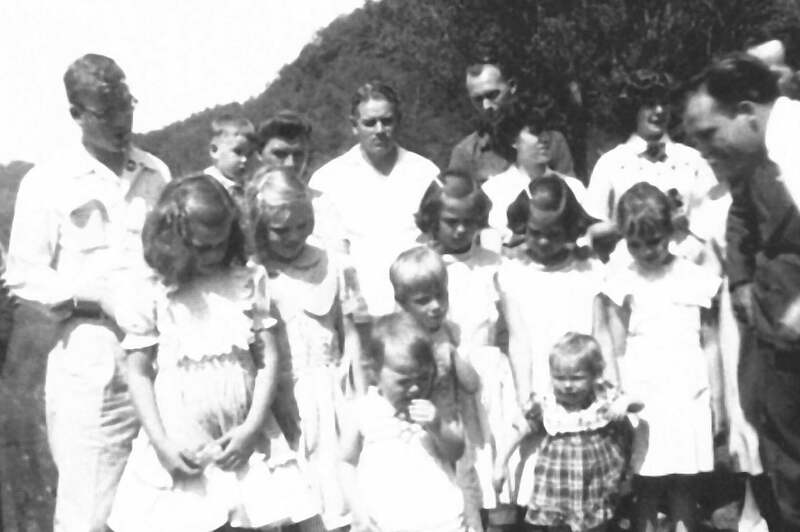 My mom and dad are in the middle back. She is standing in front of my dad.